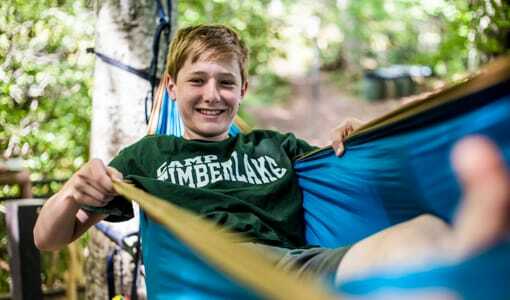 Camp Timberlake is an overnight summer camp in North Carolina in the Blue Ridge Mountains for boys ages 6-15. 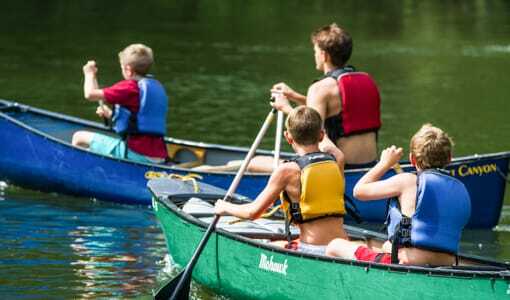 Camp Timberlake overnight summer camp in North Carolina provides the opportunity for your son to create wonderful memories which can last a life time. 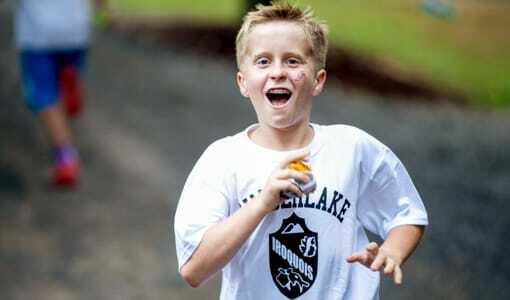 At Camp Timberlake, we offer activities designed to enhance a child’s self esteem, independence and social values. 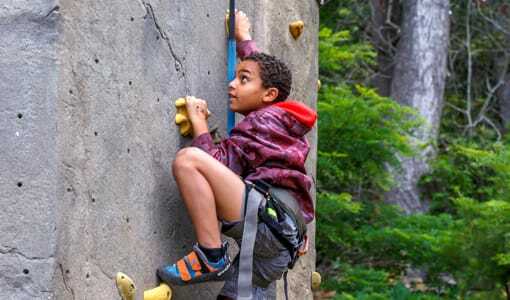 If you are looking for an overnight summer camp for your child that will be an engaging and rewarding experience, then Camp Timberlake is your choice. It’s truly a summer camp like no other run by people who understand how valuable the summer is spent making friends and learning new things. 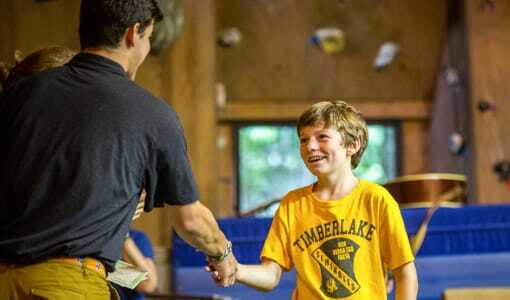 Camp Timberlake is scheduling tours. 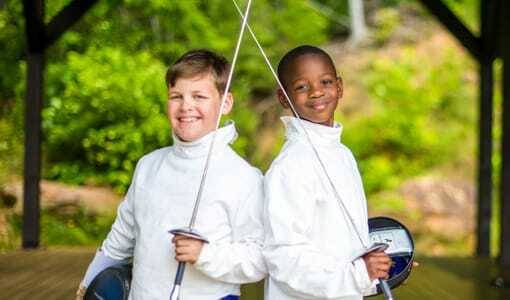 See what we’re about and schedule a tour at Camp Timberlake. Contact us at (828) 669-8766.